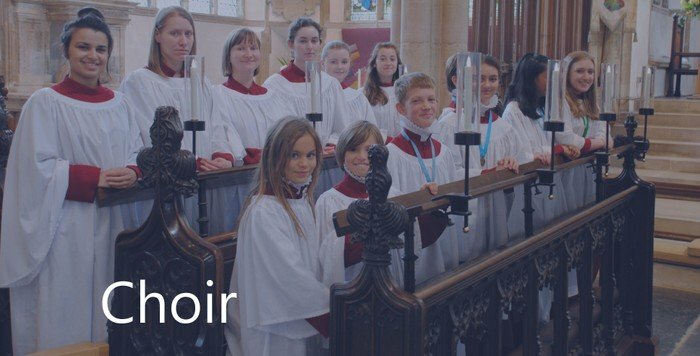 St Peter Mancroft Girls' Choir is for girls and ladies aged 15-25. The choir sings for two Sunday services each month, and rehearses weekly on Fridays during term-time. The choir sings a wide range of repertoire, sometimes joining with the choristers and/or choral scholars, sometimes singing on its own. In recent years, the girls have also taken part in Mancroft Music concerts, including a complete performance of Benjamin Britten's Ceremony of Carols. Membership is open to anyone who loves singing and has good music-reading ability. To find out more, please contact the Director of Music on 01603 610443, or via secretary@stpetermancroft.org.uk.